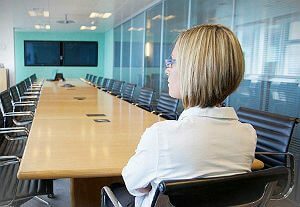 If you have an entire office to run and are way too busy making business deals, and do not have time to think about other things, such as your office’s hygiene, please call our company right away and hire us to be the ones taking care of it. We are offering you the best and most convenient office cleaning service you can find in Camden Town, NW1. 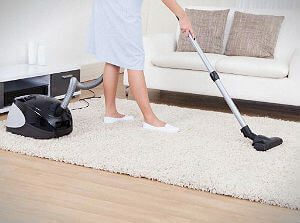 We have cleaners with many years of experience in office cleaning, and we are offering you to hire them to clean your office and maintain it sanitary and healthy. We promise you will enjoy our budget friendly prices. You can feel free to call us right away, if this sounds appealing to you. We promise you that with our fantastic office cleaning service, your office will be sparkling clean, and always hygienic and safe. What is more, you will definitely notice a change in your employees. A clean and well maintained office creates a better working atmosphere, which can sometimes even lead to increase in employees productivity. That is why we are inviting you to hire our perfect office cleaning service. 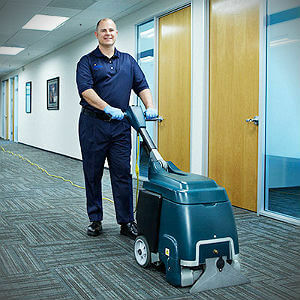 Our cleaners will clean your office, desks, windows, toilet, break room, sanitise wherever it is needed. You can count on them to clean in detail. They will even reload toilet paper and take out trash. Get the best office cleaning service in NW1 now.